(Allen, TX) – Andy Anderson, a Vice President in the Retail Division at Henry S. Miller Brokerage, represented Ellen’s in the 10-year lease of a 6,980-square foot retail/restaurant space at Allen Central Market, 210 North Central Expressway, Allen, TX. The landlord is Glazer Properties of Rochester, NY. 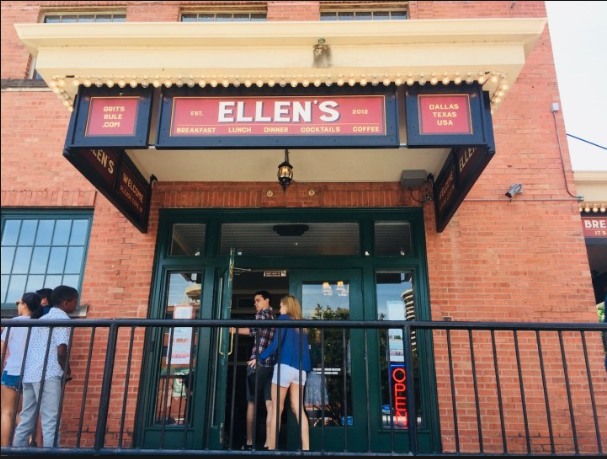 Ellen’s Restaurant (www.gritsrule.com) was founded in 2012 at 1790 North Record Street in Dallas. The restaurant offers homemade comfort food inspired by the rich traditions of Southern cuisine. Brunch is available all day. The new restaurant in Allen is slated to open June 2019. Andy Anderson (www.restaurant.properties) is a Vice President in the Retail Division of Henry S. Miller Brokerage. He specializes in restaurants business sales, leasing, tenant representation, and real estate sales as well as investment property sales. Since beginning his real estate career in 1990, Andy has continuously provided comprehensive integrated real estate and investment advisory services to restauranteurs, property owners and investors.